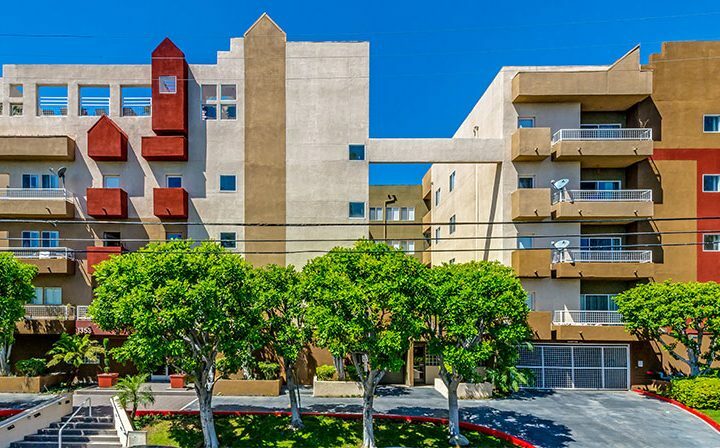 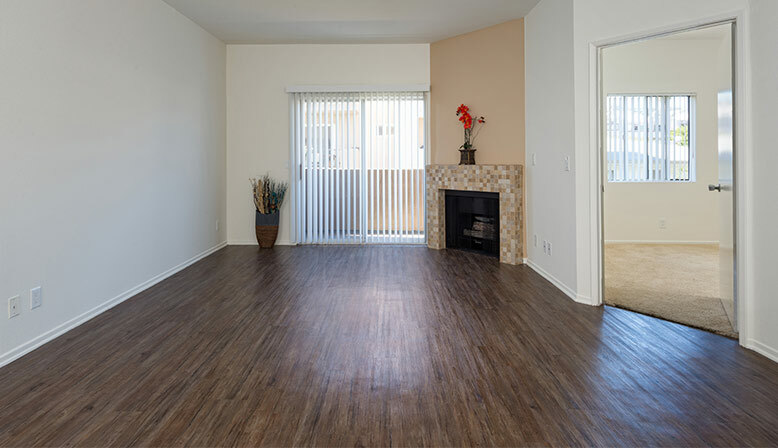 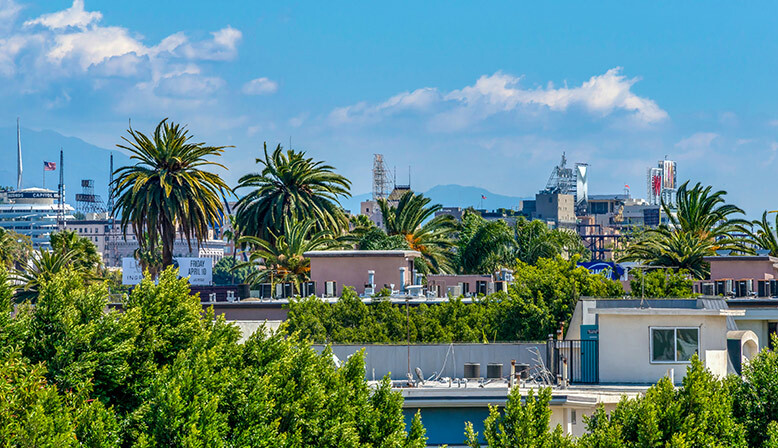 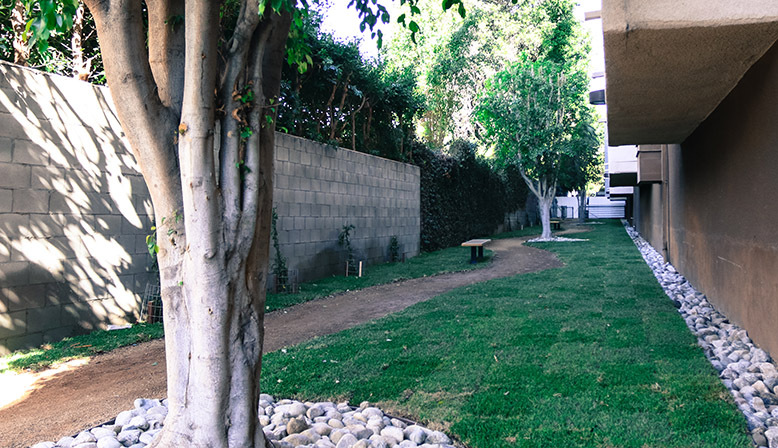 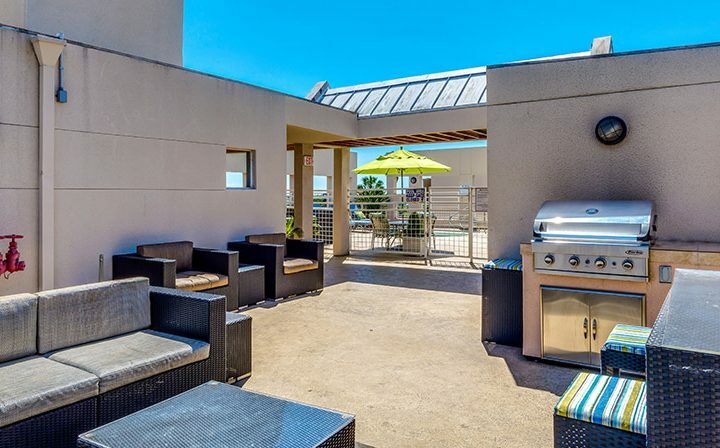 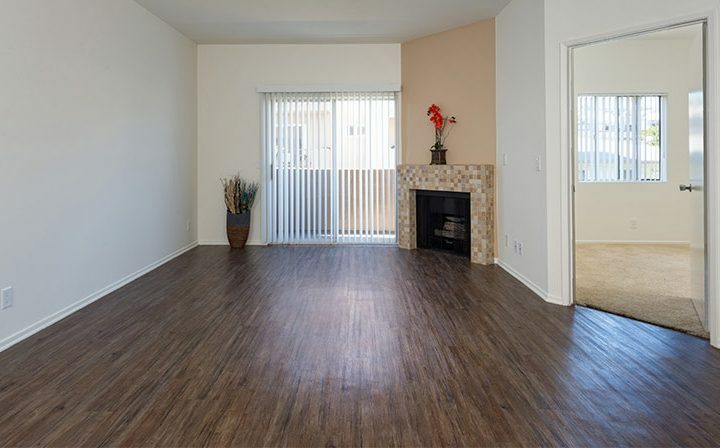 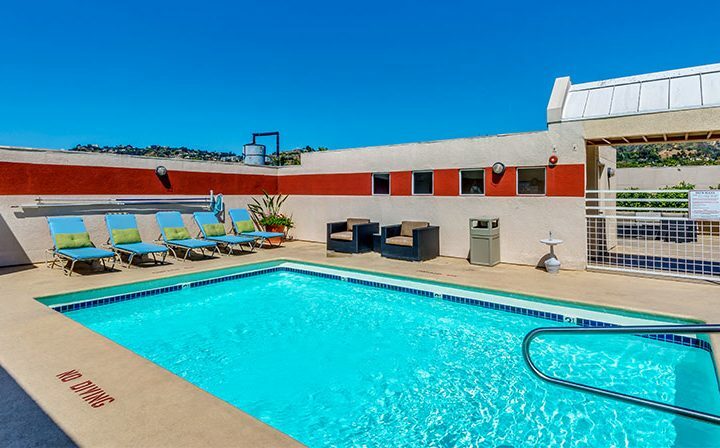 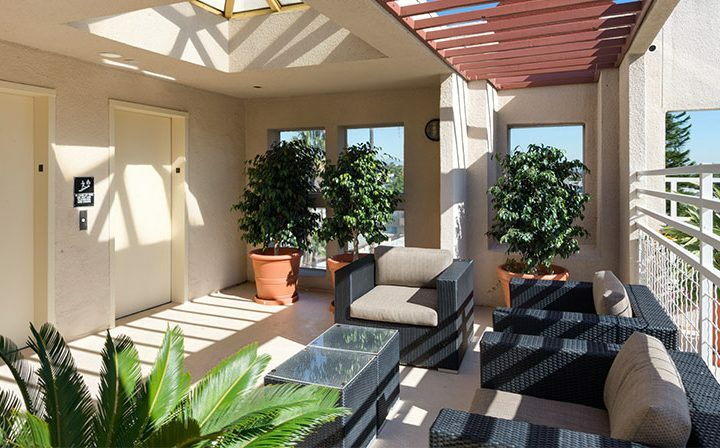 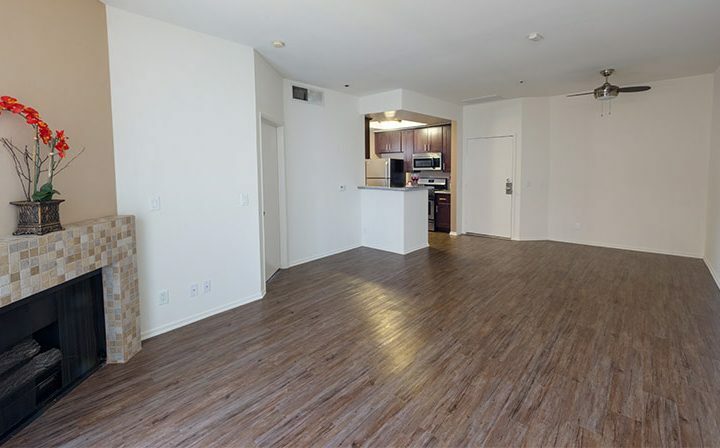 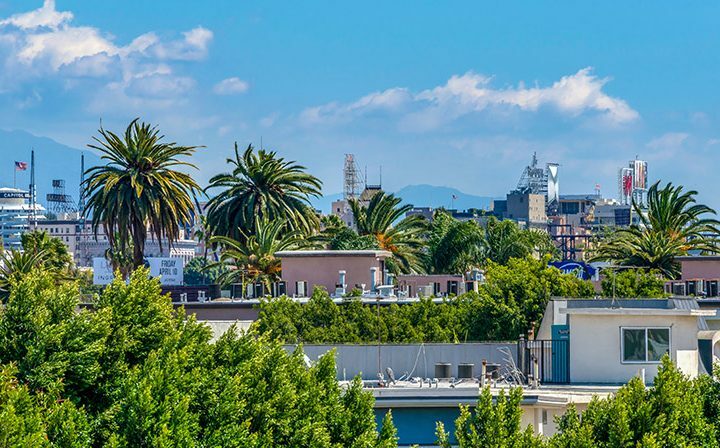 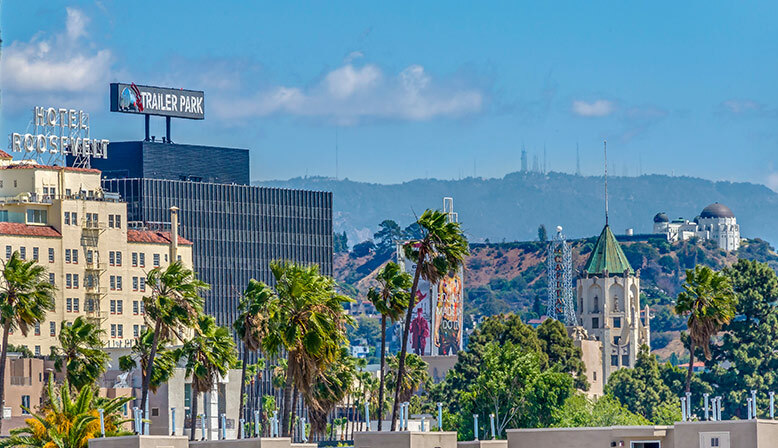 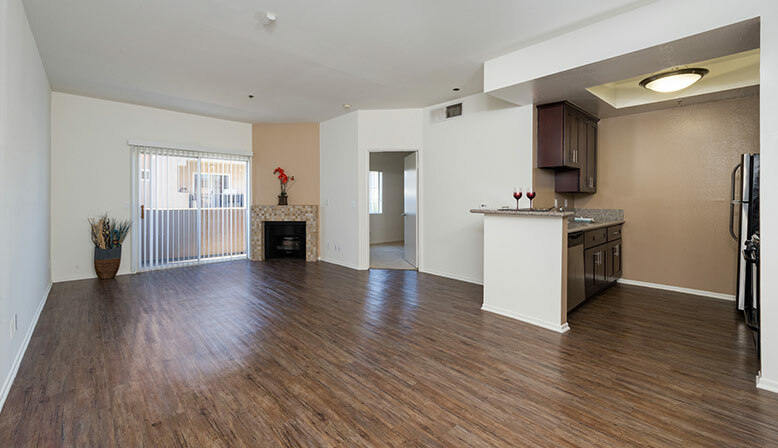 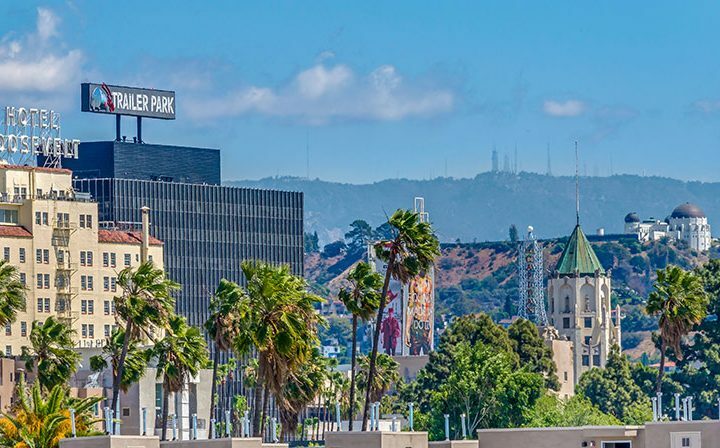 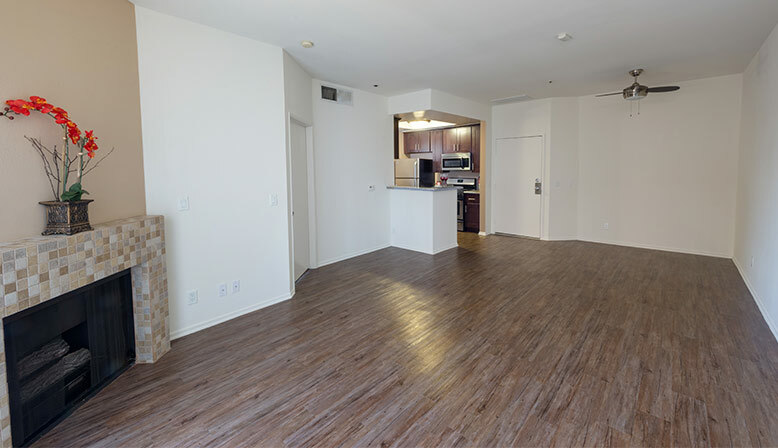 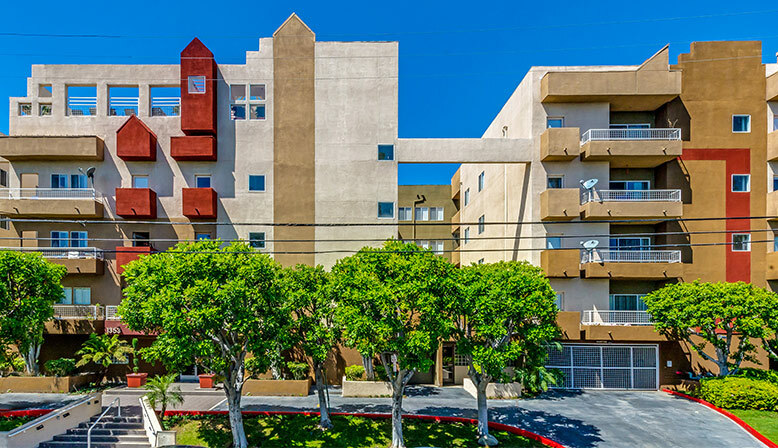 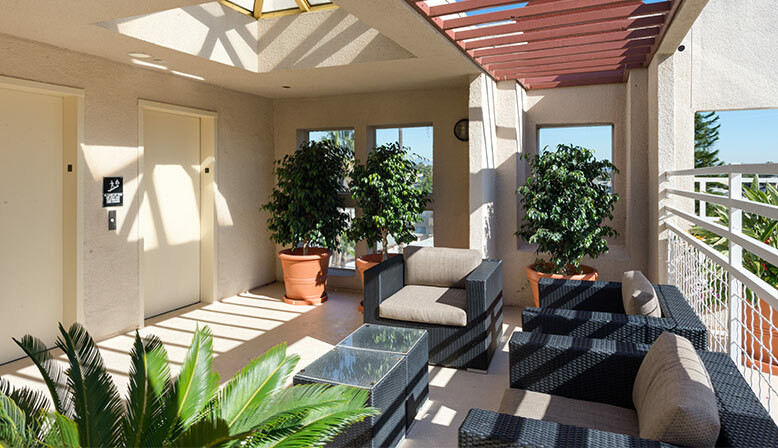 The Joshua, an upgraded standout in Hollywood apartments, just south of Sunset Boulevard, offers you unmatched convenience and multiple floor plans. Swim and relax in the rooftop pool and spa. 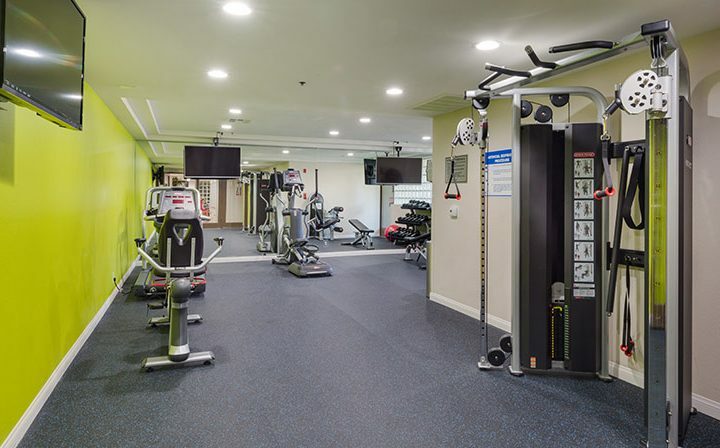 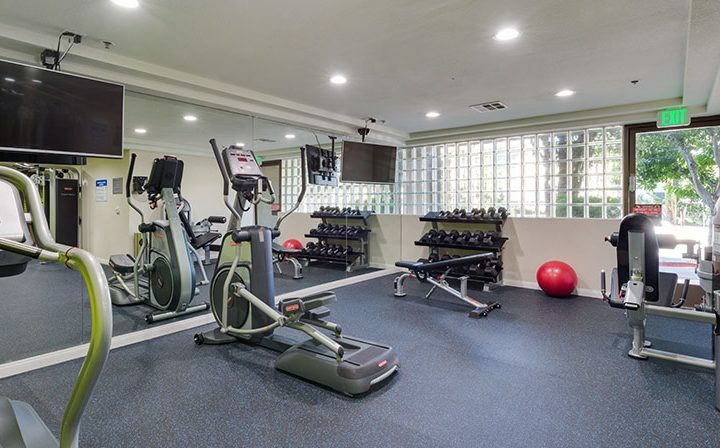 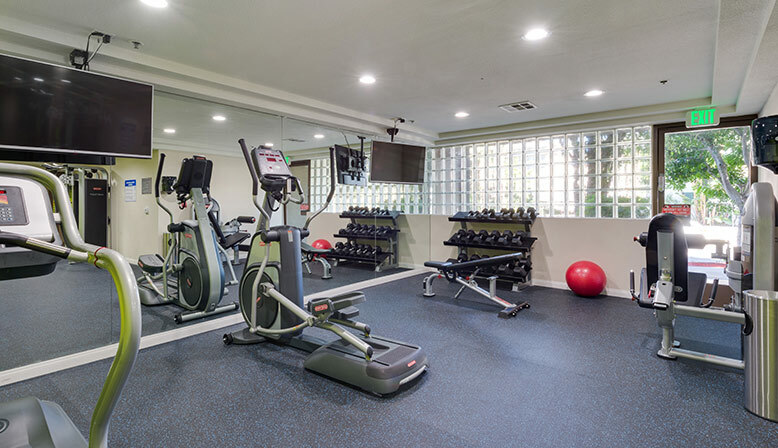 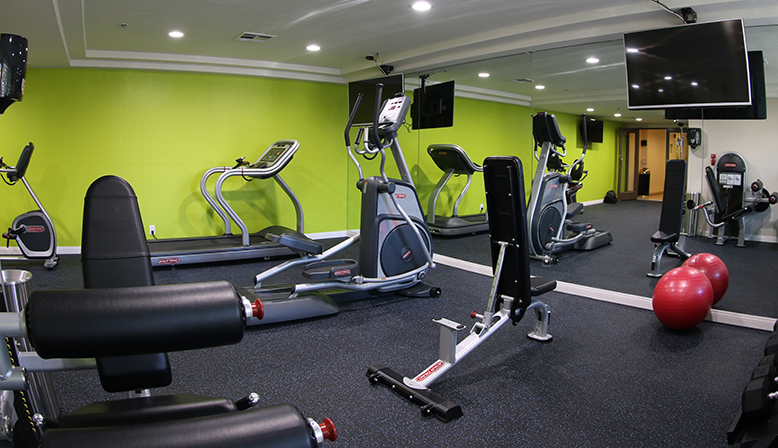 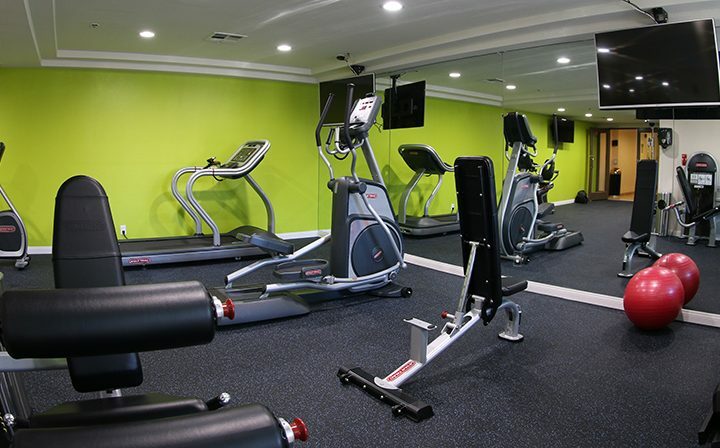 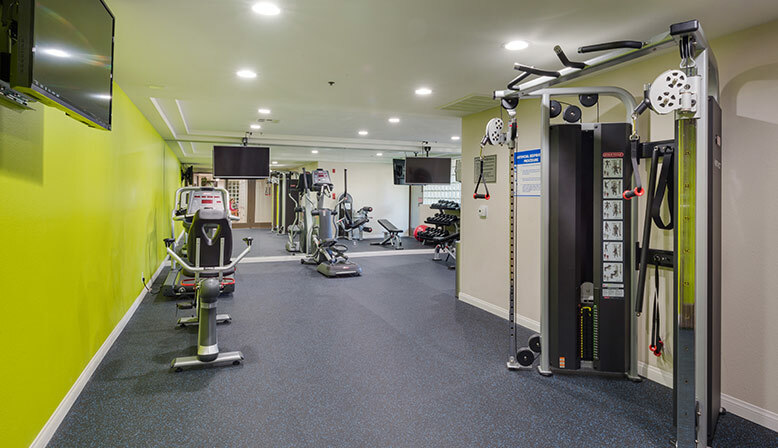 A dry sauna is also available to soothe your body after an intense workout in our fitness center. 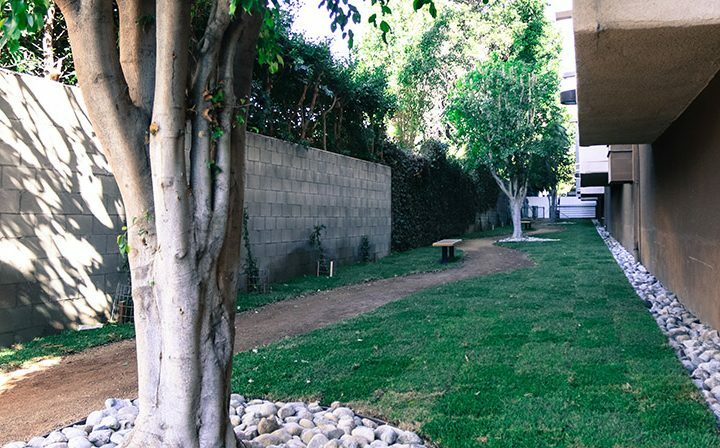 Limited access reserved parking frees you from searching for a spot on the street. 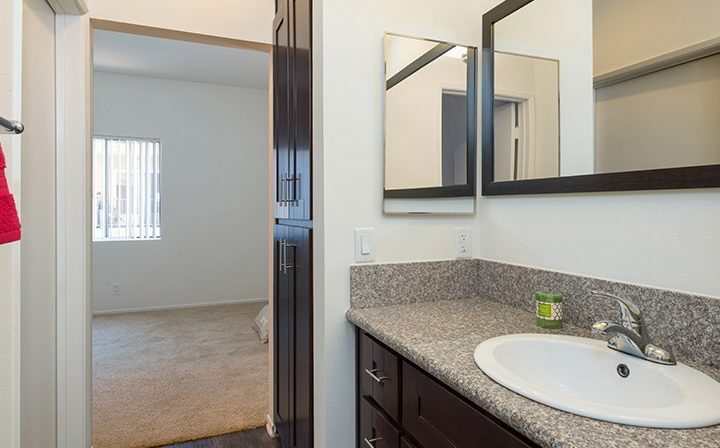 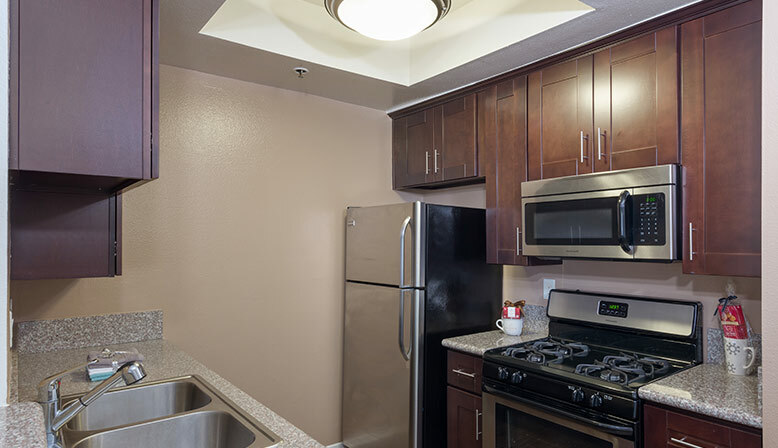 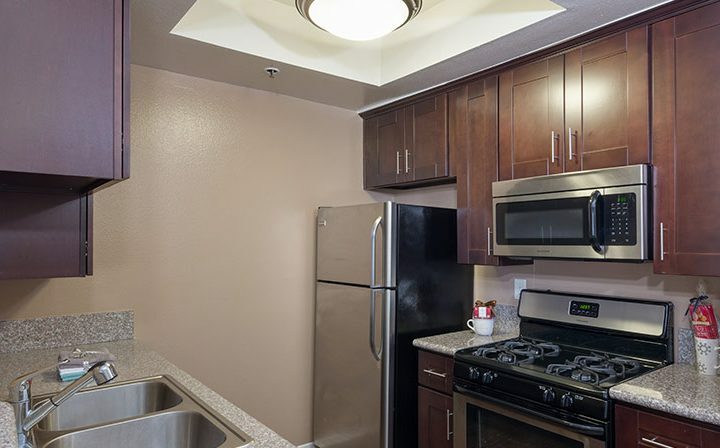 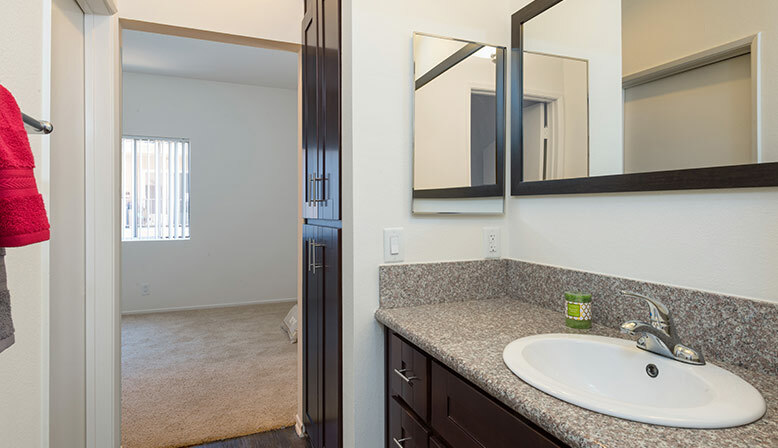 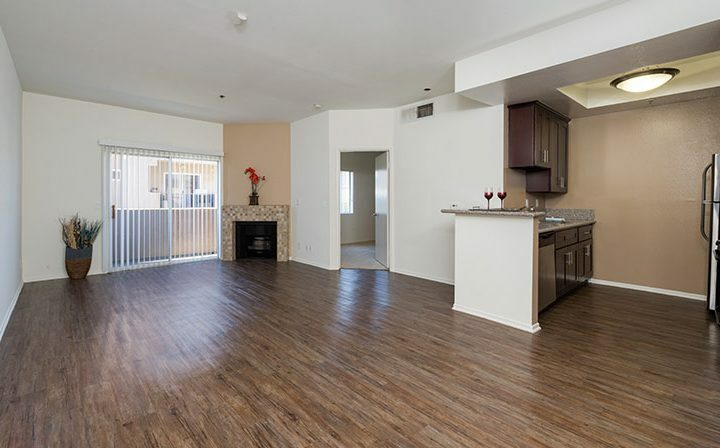 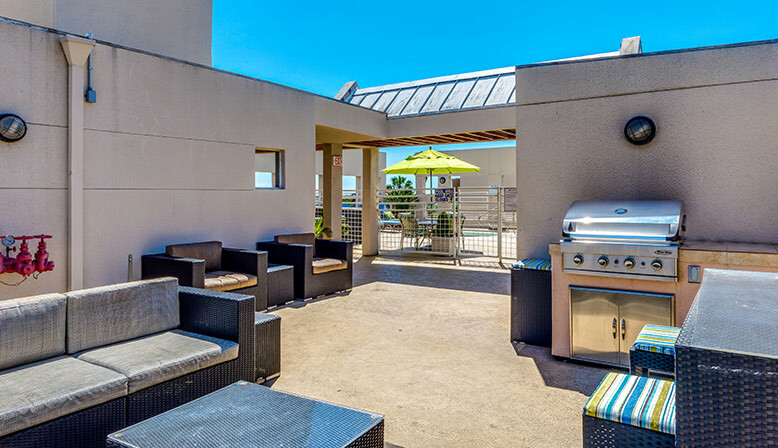 Newly upgraded apartments include shaker style cabinetry, granite countertops and contemporary fixtures.